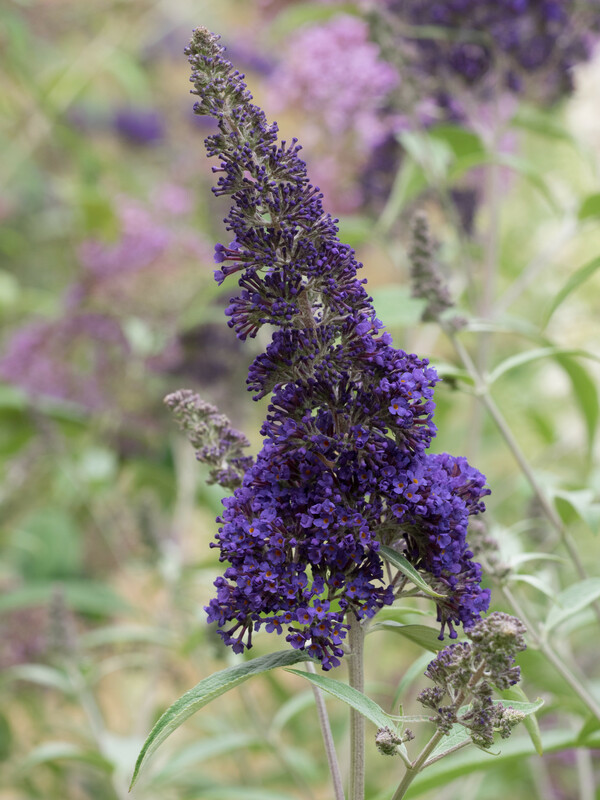 What started as a stray seedling took the gardening world by storm and is an insect treat. 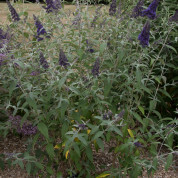 In our display bed by the Summer House at Longstock it is a compact plant, ideal for smaller gardens. 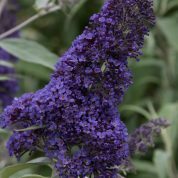 Bearing blue violet flowers. 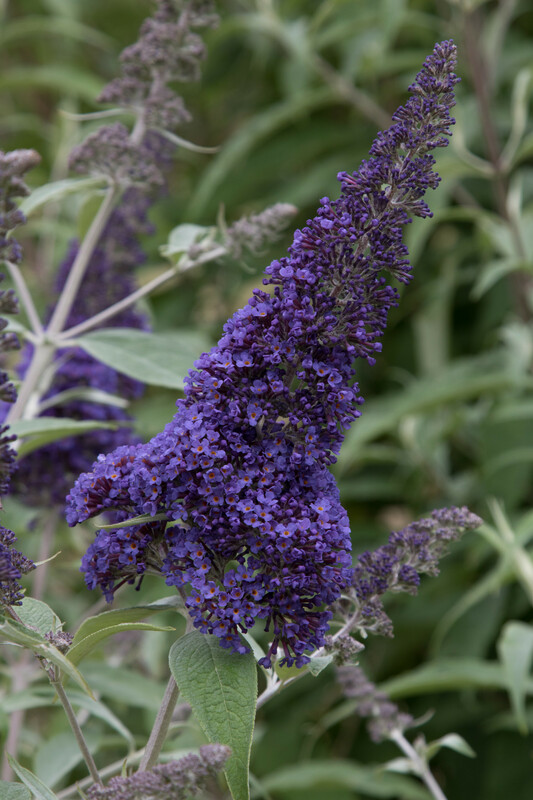 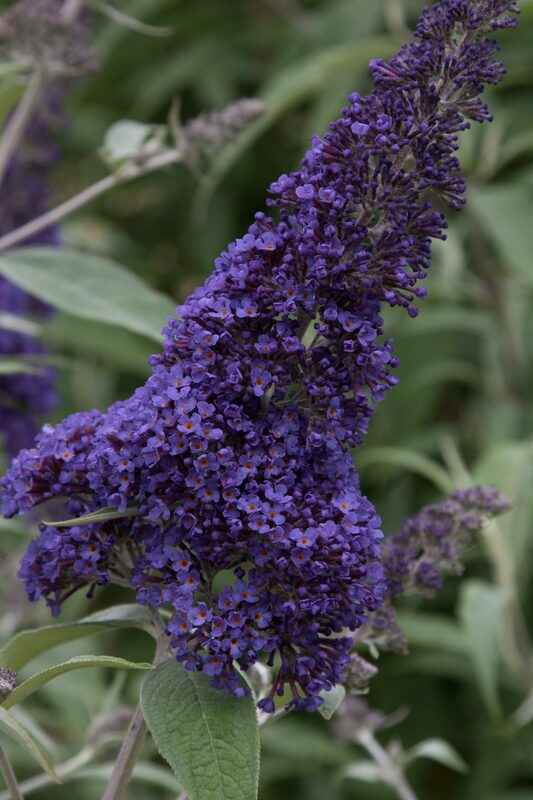 Buddleja ‘Ellen’s Blue’ is an American cultivar, raised from a chance seedling of ‘Lochinch’ in the garden of Ellen Hornig at Oswego, New York. 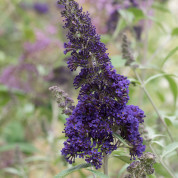 Ellen was the owner of Seneca Hill Perennials. 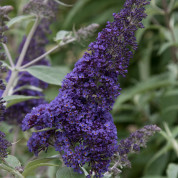 Following the Royal Horticultural Society’s Buddleja Euro-trials at Wisley, B. 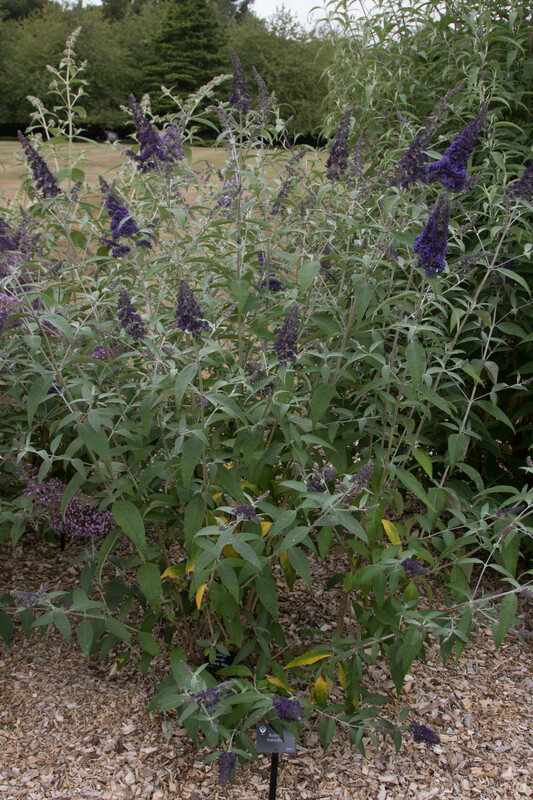 ‘Ellen’s Blue’ was recommended for an Award of Garden Merit in 2010.